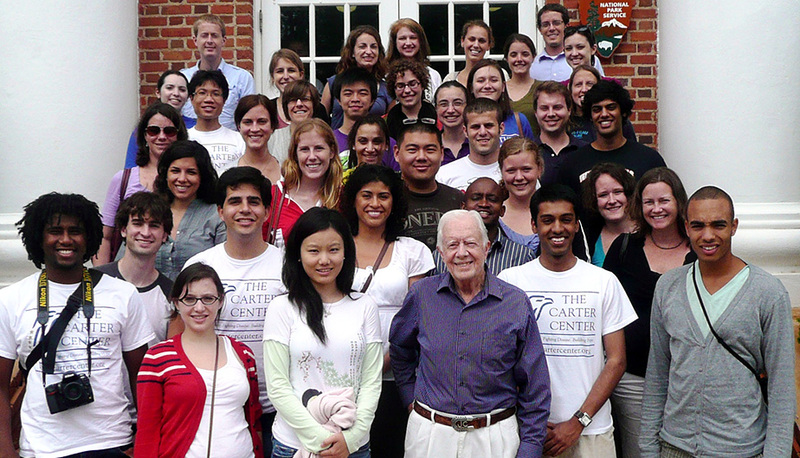 The Carter Center Graduate Assistant Program offers a limited number of opportunities to students currently enrolled in a graduate level program. At the start of the assistantship, qualified applicants must have completed a minimum of two semesters of their academic coursework in a master's or post-master's level program. Candidates who have completed their degree are not eligible. Graduate assistants must make a 9-12 month, 20-hours-per-week commitment and will receive compensation of $14/hour. There are no age restrictions or citizenship requirements for graduate assistants.